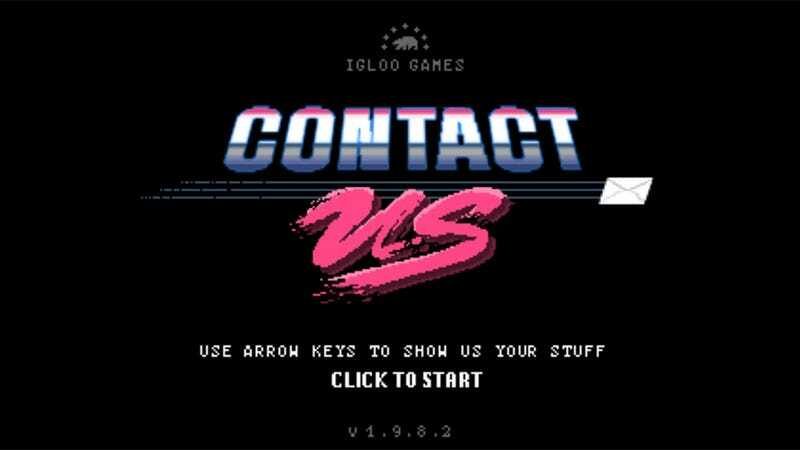 So design house Dark Igloo has the greatest contact page a website has ever had. Instead of an email link or, worse, an email form, they've got... look, just play it. And turn up the speakers.